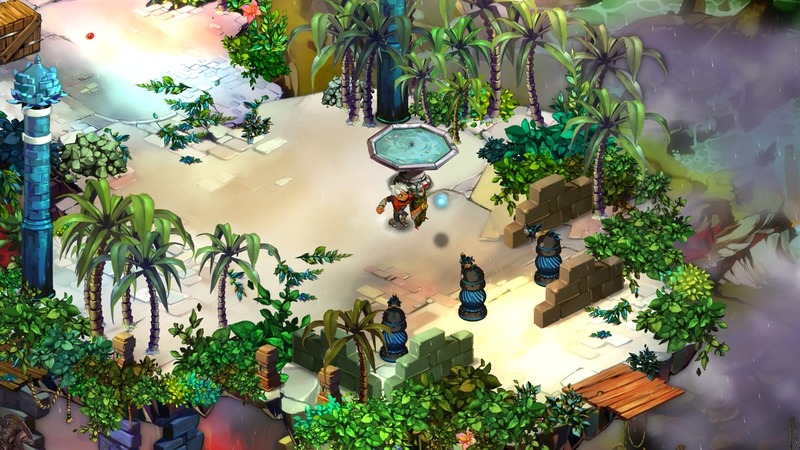 Warner Bros. have announced that their upcoming XBLA action RPG Bastion will premier on July 20th. The game will launch on Xbox 360 via the Xbox Live Arcade as the start of the summer of arcade promotion. Sounds like a great start to this year’s summer of arcade.